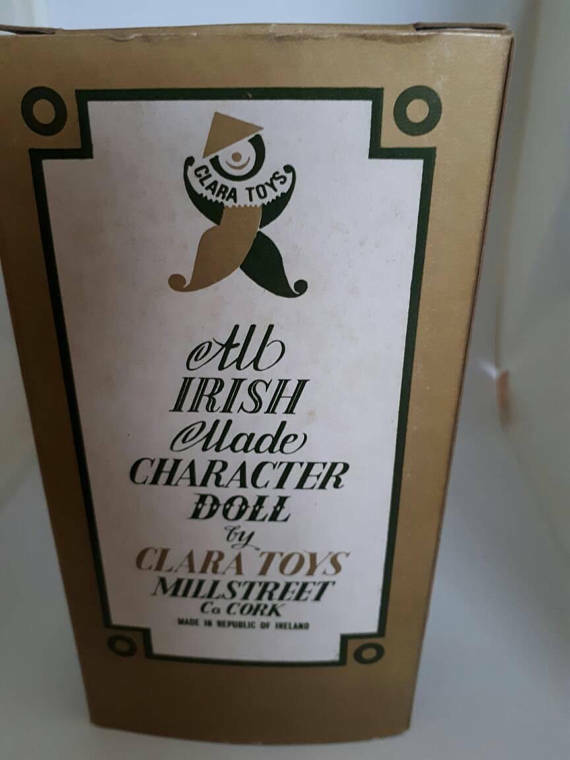 “Clara Toys” Doll Comes Home! 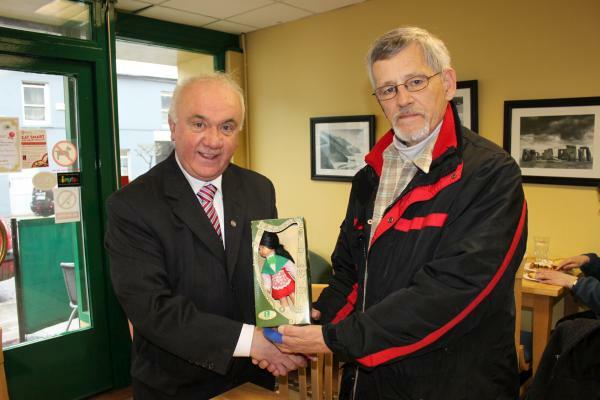 Bob Emprimo from America presents the "Clara Toys" Doll to Seán Radley for Millstreet Museum at "Nibbles Food Emporium", West End, Millstreet on Friday, 1st April 2011. 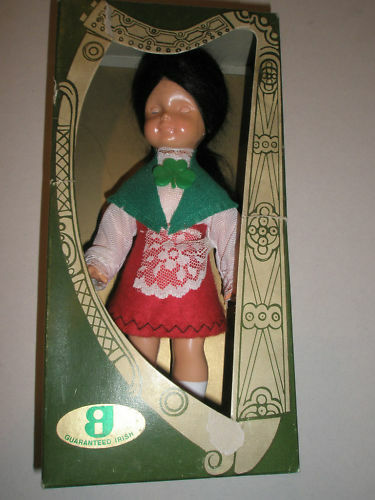 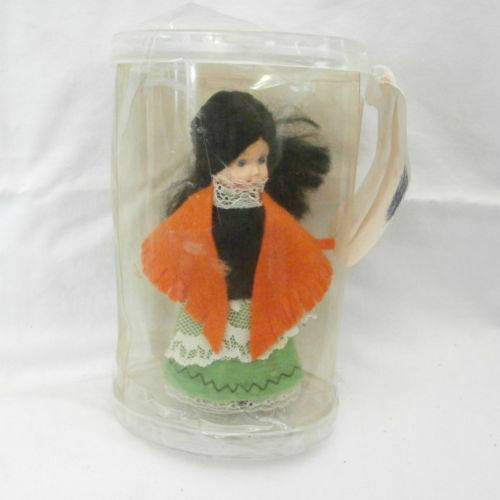 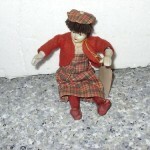 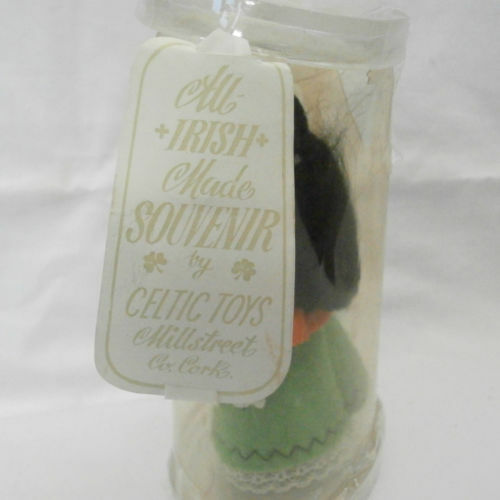 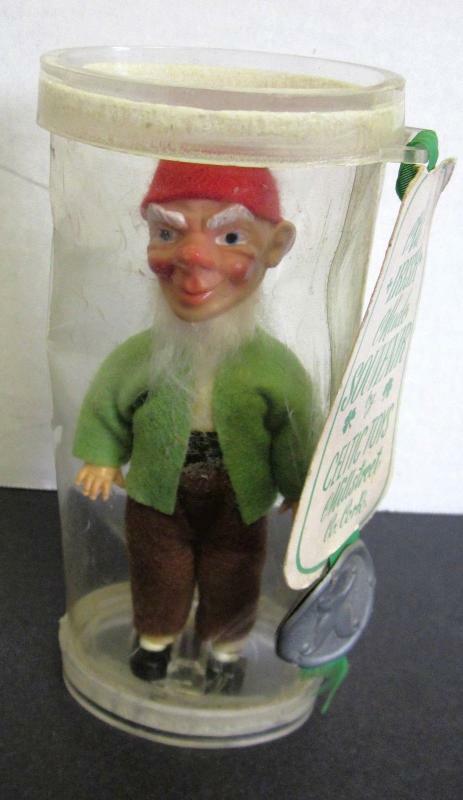 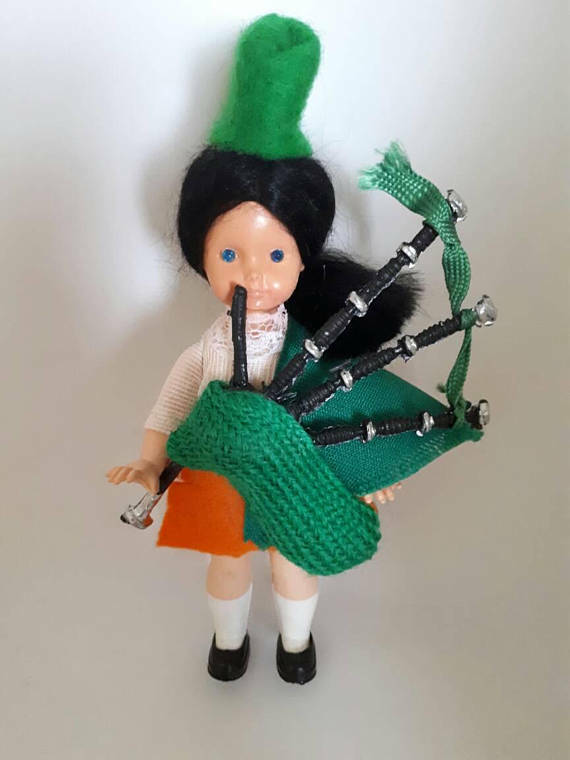 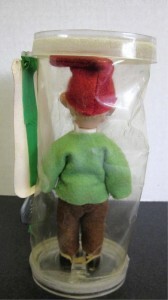 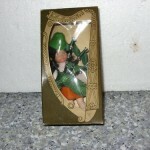 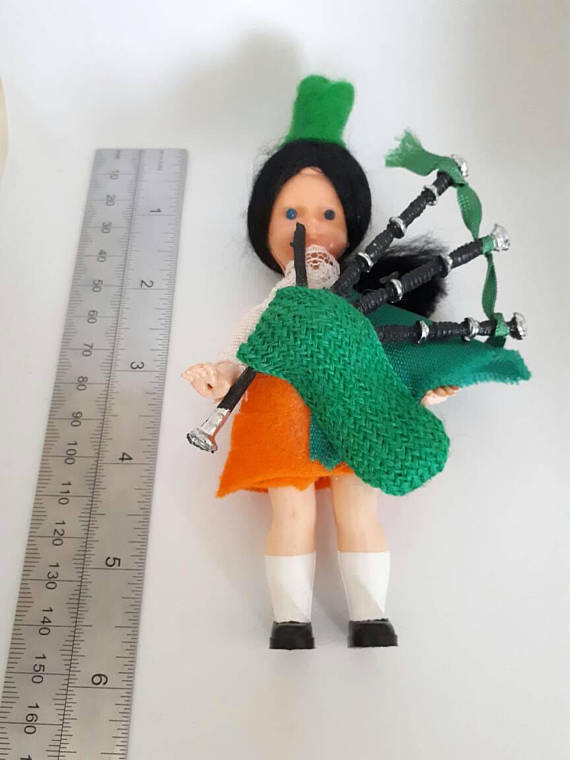 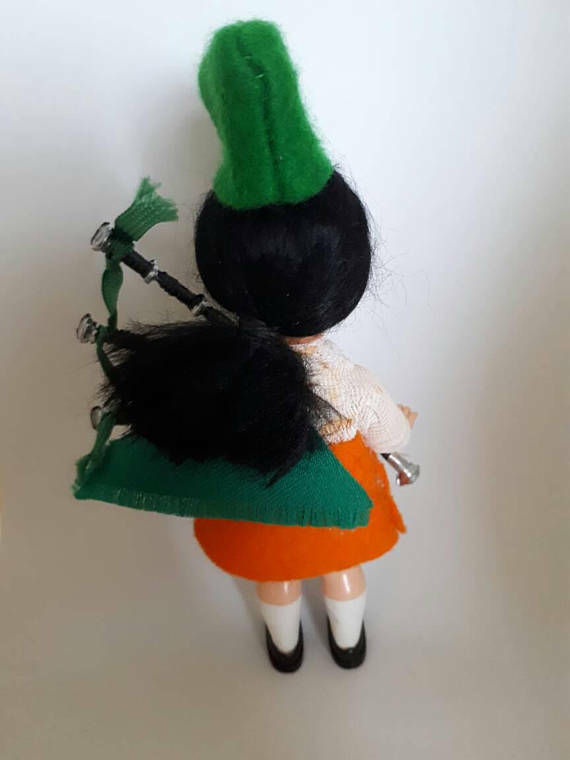 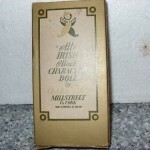 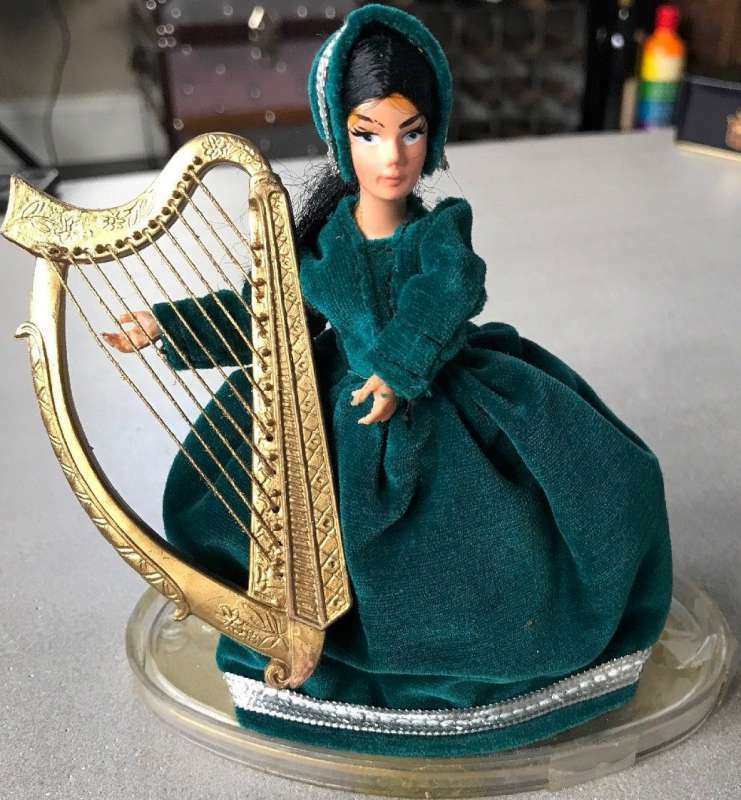 Vintage All Irish Made 8 1/4″ Character Doll by Clara Toys Millstreet Co. Cork., Guaranteed Irish on box! 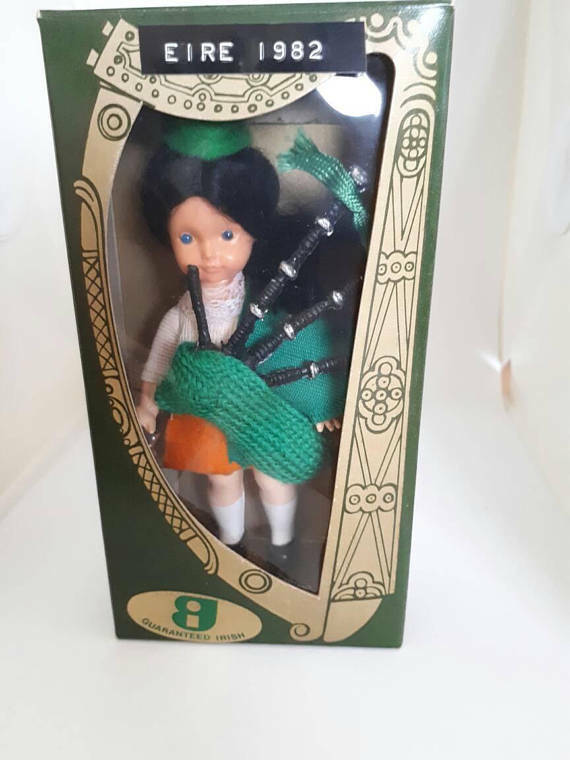 Currently on sale from eBay. 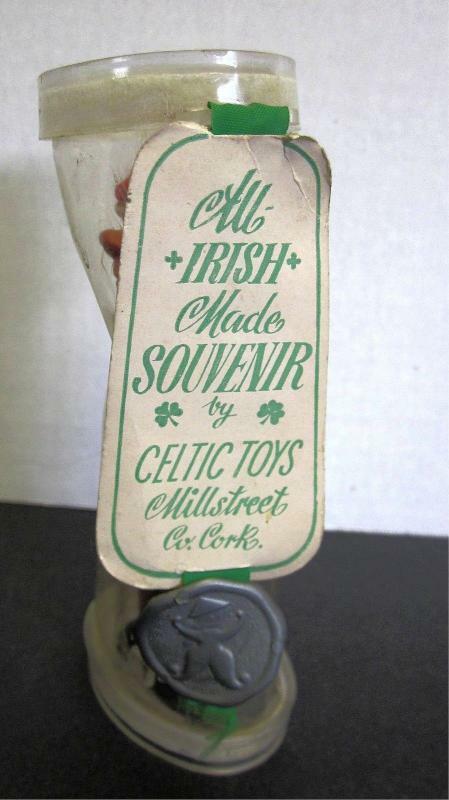 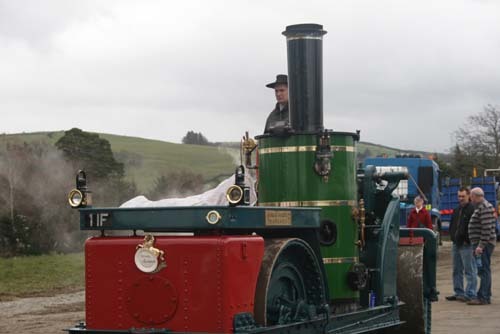 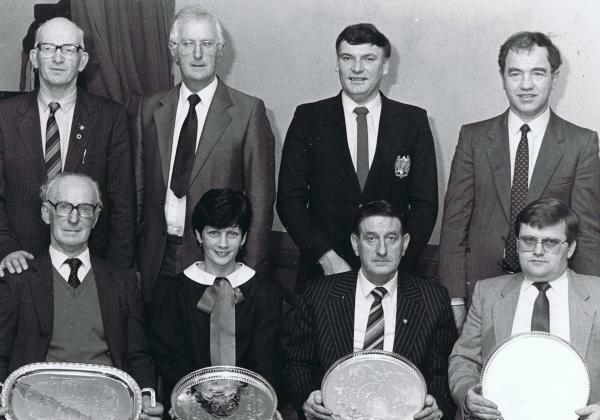 They don’t make them like that any more!